The number one IT expenditure for 2017 is predicted to be cybersecurity. Gartner expects the market to reach one trillion dollars by 2020, and according to the Harvard Business Review cybersecurity will be the fourth most important item that will be discussed in the boardroom in 2017 — right after corporate strategy, political changes and shareholder relations. For organizations selling cybersecurity solutions, the real challenge lies in rising above the noise to differentiate your offerings. Vendors need to start thinking about how best to educate the C-Suite on the immediate need to invest in the security solutions that will keep their organization from becoming headline news, and build the trust that is so very needed. Companies that can provide the right content and education to the right buyers at the right time, will become the clear leaders in the cybersecurity industry. Help the C-Suite understand the new ways to address risk and how to provide a clear and present path towards monitoring and securing all types of network configurations. Help the C-Suite understand audit requirements. In 2017 we see boards demanding that IT perform cyber audits, much like the financial audits that are required today. Help the C-Suite understand the cyber insurance market. Cyber insurance is rising to the top as a major point of conversation in the boardroom. Organizations need content to educate the board on how comprehensive cyber protections will provide a better opportunity for broader coverage and reduced insurance premiums. Help companies determine how a secure infrastructure can be leveraged as a marketing asset. As consumers become more educated and aware of the dangers of security, trust will become a much larger factor when choosing to do business with a company. 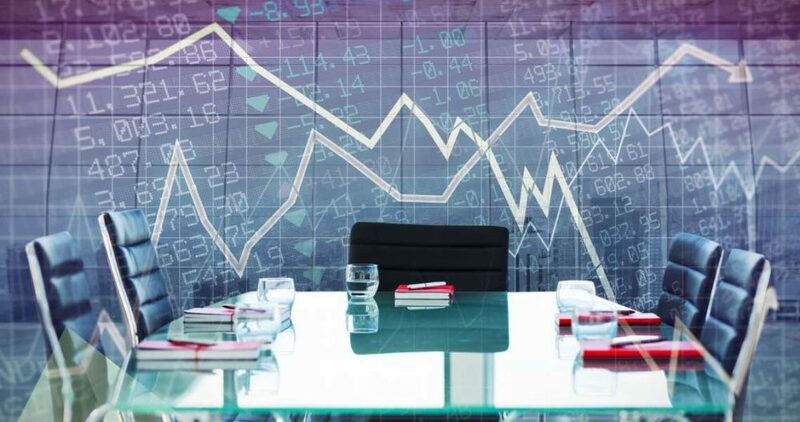 As the risks have become greater, the buying decisions are beginning to take place at a much higher level in organizations and are being influenced by the board of directors. This represents a stark departure from standard marketing and sales tactics — especially for those selling cybersecurity point solutions. To create a strategy that will elevate your content marketing to reach the C-Suite, contact ContentMX. We are the experts in creating technology content and reaching the right audience to build trust and increase the sales of your cybersecurity solutions.